This week, several Oregon credit unions put their golf game and advocacy skills to the test to represent the credit union movement at local political fundraisers! 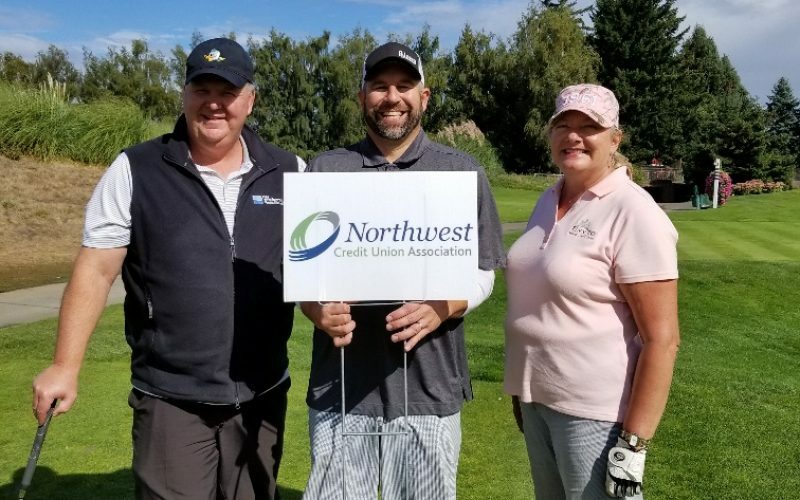 On September 11, a team of credit union leaders had the opportunity to connect with legislators at the Oregon Senate and House Republican Golf Tournament at Langdon Farms Golf Club in Aurora. A few days later on September 13, additional credit union advocates played in the Oregon House Democrats Golf Tournament at Stone Creek Golf Course in Oregon City.